Including Washington DC State Initial Filing fee $220.00 and $89.00 fee for checking name availability,preparing Washington DC state-approved Articles of incorporation, filing Articles with state, sending Articles to you. 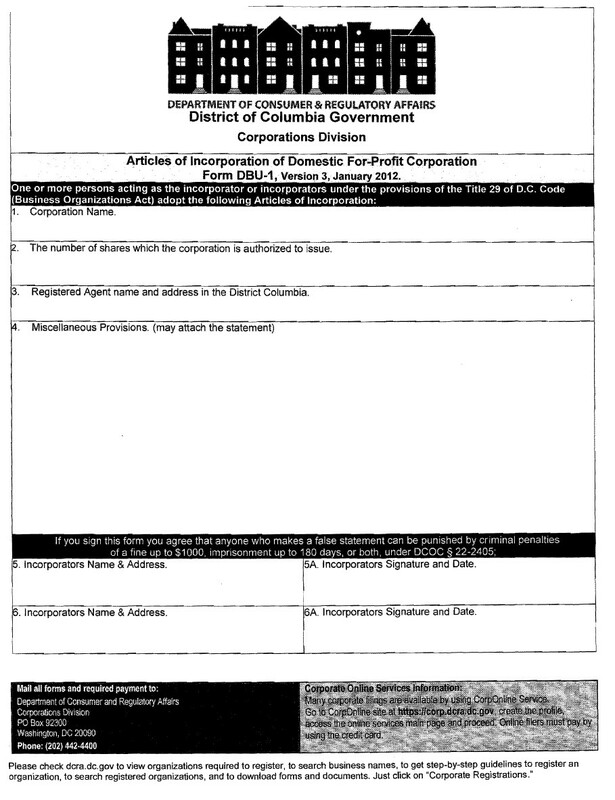 Yearly Requirements and Fees for Washington DC companies – Initial Repots on Corporation and LLC are filed at different times. Then reports are due ever two years. For Corporations, if you file your articles before April 15, the report is due the same year. If you file your articles after April 15, you file your reports the next year. For LLCs the reports are due any time in the first year that you file your articles. Then they are due every two years after that. 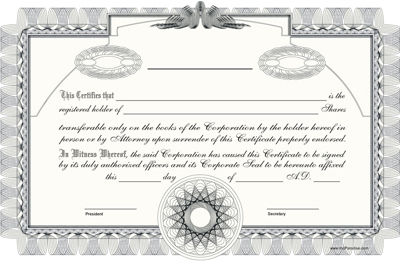 The cost for a Corporation and LLC is $300.00 and we only charge $15 to file for you..